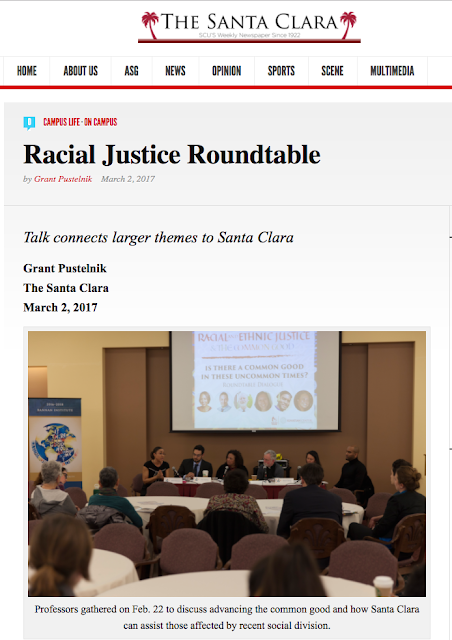 I have previously posted on the Integral podcast and roundtable before the election that I did in fall for the Bannan Institute for Racial and Ethnic Justice, and this past week I had the privilege of speaking on a roundtable on racial and ethnic justice in relation to the current moment in which we find ourselves. Following the recent news of the travel ban (Washington Post story on revised ban), I discussed how the president has used Twitter as a means for communicating with the public, thereby circumventing news organizations who fact-check and mediate his messages that have not always been found to be true (FactCheck.org an Annenberg project). 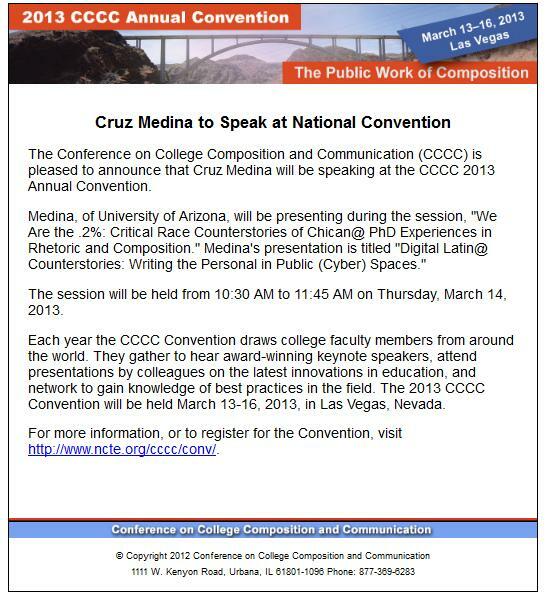 Medina said that the rapid influx of social media and other forms of mediated communication in modern society adds more facets to the controversy surrounding racial and ethnic issues.